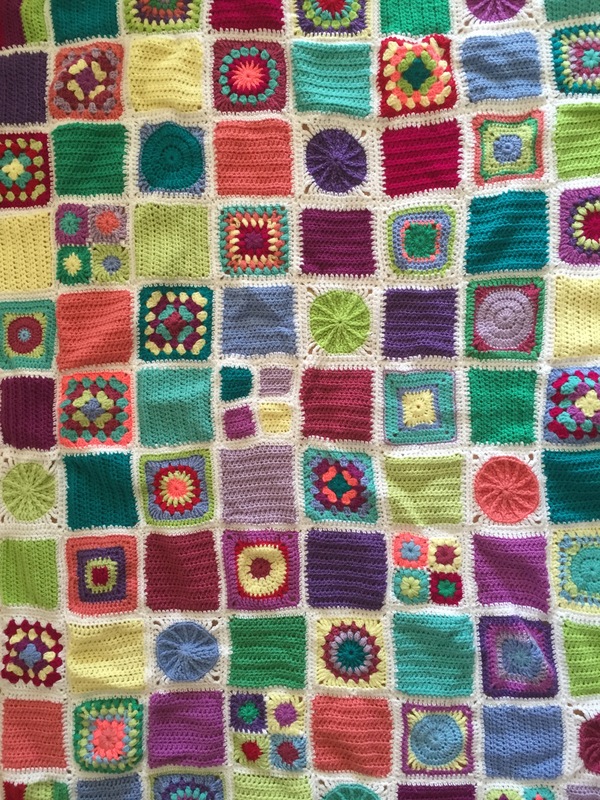 This week has been a bumper week for CFK4 – seven blankets arrived in the post, I received one blanket in person and I finished the pink blanket! That’s nine blankets for dialysis patients in one week! Isn’t that fantastic?! Our grand total is now 22!!! 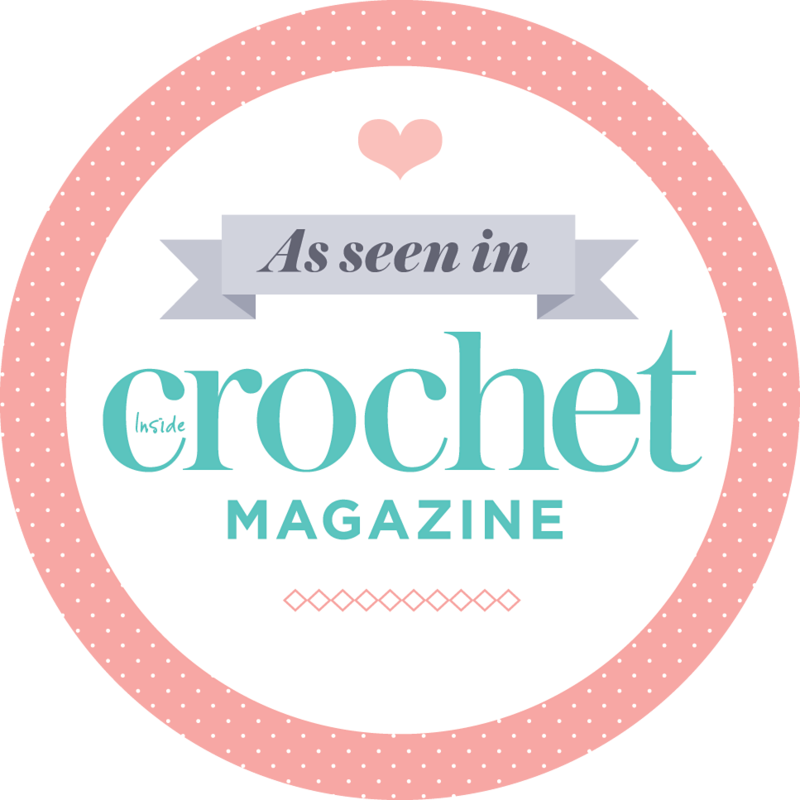 This week we exceeded all previous Crochet For Kidneys, and the best part is, I know there are more blankets coming! You guys totally rock! 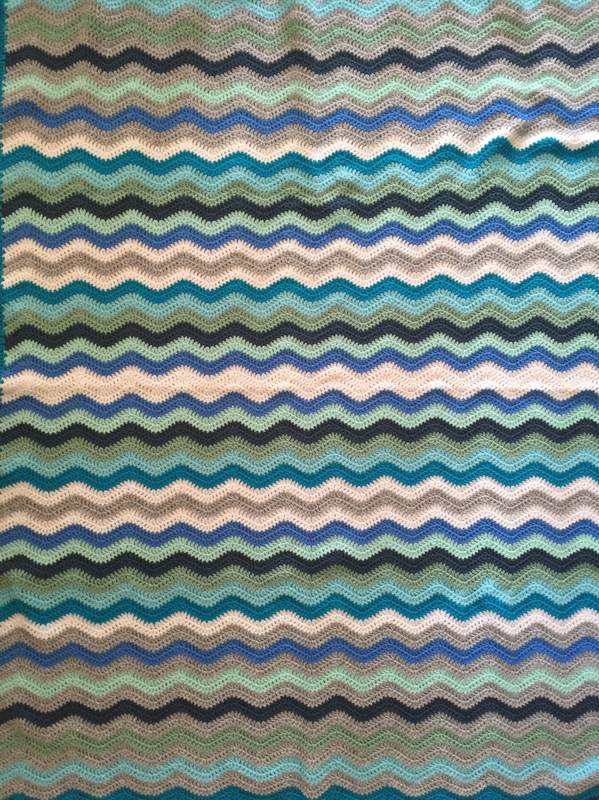 The first blanket I’m going to show you comes from Mary Gordon. Mary lives in Thames Ditton (where John and I lived when we started Crochet For Kidneys) so she is one of the very first contributors to CFK. I met up with Mary at Carluccio’s in Waterloo station on Saturday to pick up the blanket (and to catch up on all the Thames Ditton news.) I just had to open up the blanket and admire it right there in Carluccio’s because I know the kind of quality crochet Mary produces. Have a look at this blog post from CFK2 to see The Mary Border and her purple and white blanket. This year her blanket was inspired by the Rainbow. She wrote on the tag attached to the blanket: “This blanket is inspired by the colours of the rainbow – the promise of sunshine to come.” I just love that!!! Trish Harris of France made two blankets, despite suffering from Carparel Tunnel Syndrome. 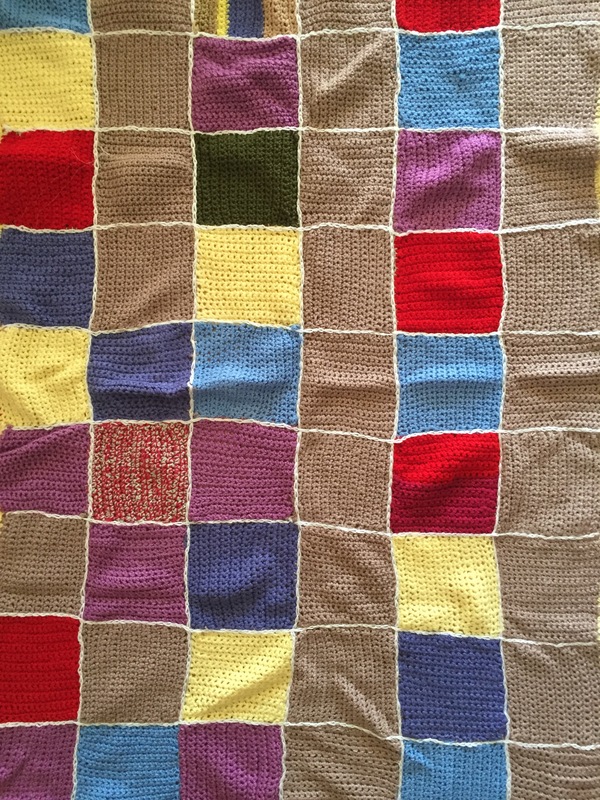 Thank you so much Trish for contributing – your blankets are beautiful and I really appreciate the effort you put it. I hope the CTS clears up soon so you will be hook-in-hand again. 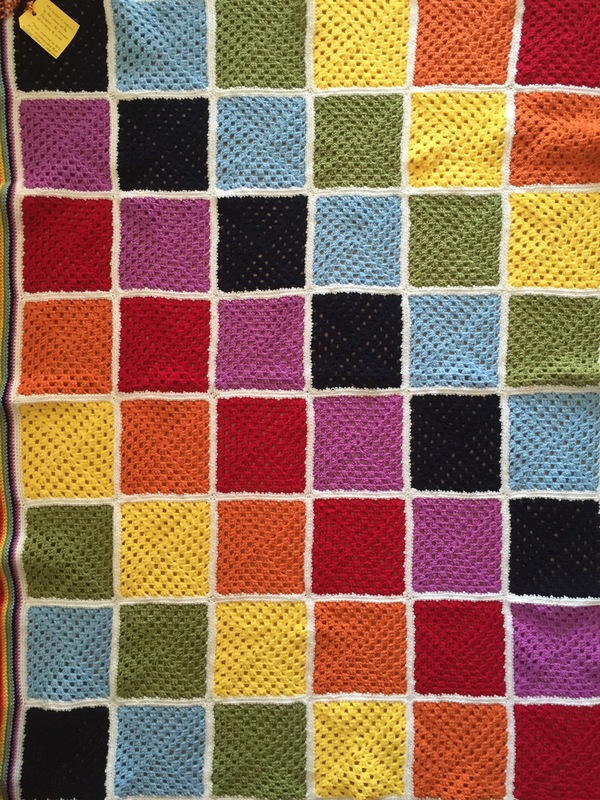 Jude Garrett crocheted this super colourful blanket. She also attended the CFK2 event along with Mary. You can see Jude hard at work in this blogpost. Jude wrote that her 7-year old has now also started to crochet so next year we can expect a joint mother-and-daughter blanket! Wouldn’t that be just the sweetest thing!? 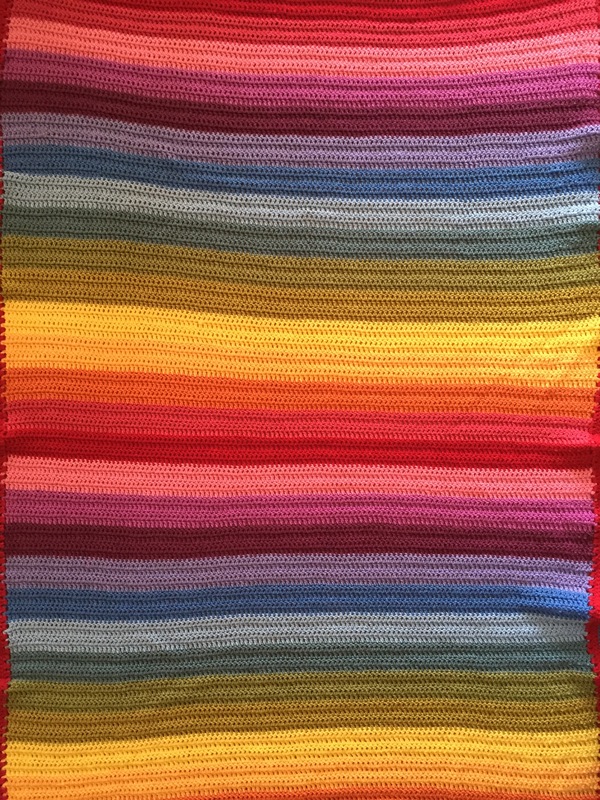 It looks like Sue de Vos was also inspired by the rainbow just like Mary, but Sue did rows of trebles for her rainbow blanket. So many colours! Sue’s second blanket is a gorgeous traditional granny square blanket in more muted shades than her striped rainbow blanket. I love the border and the way she joined her granny squares. 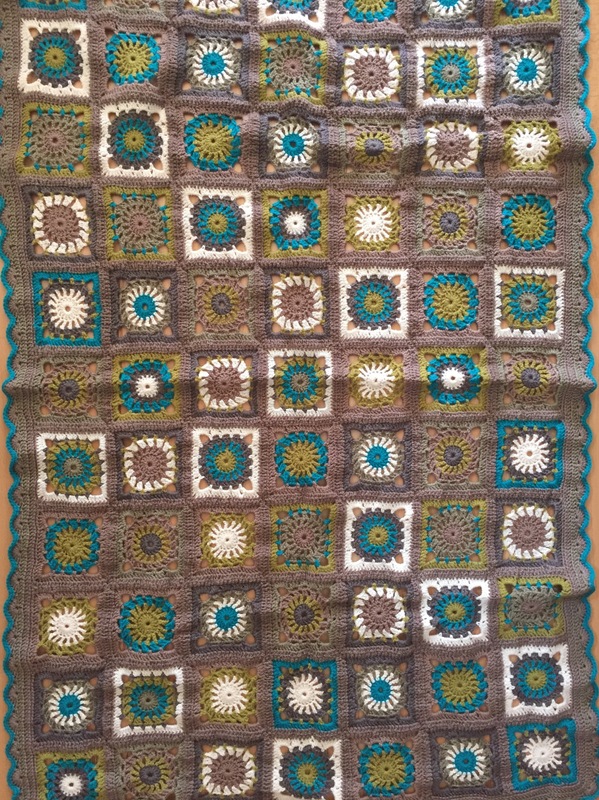 Next up I want to show you Tamika’s two fantastic blankets – a blue, green, beige ripple and a stunning turquoise, green, white and brown granny square blanket. I love the unusual colours! 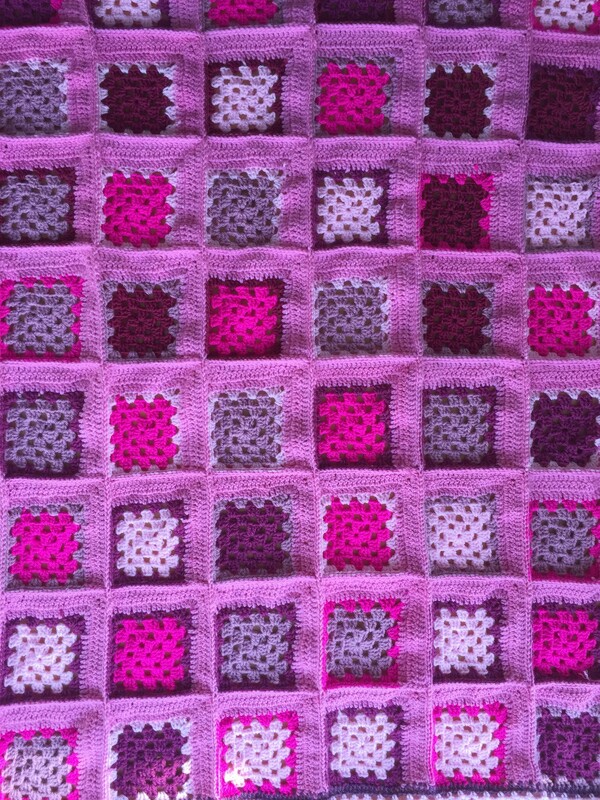 And finally my second blanket for CFK4, the pink mitred squares. Thank you again to everyone who crocheted a blanket and posted it to me. 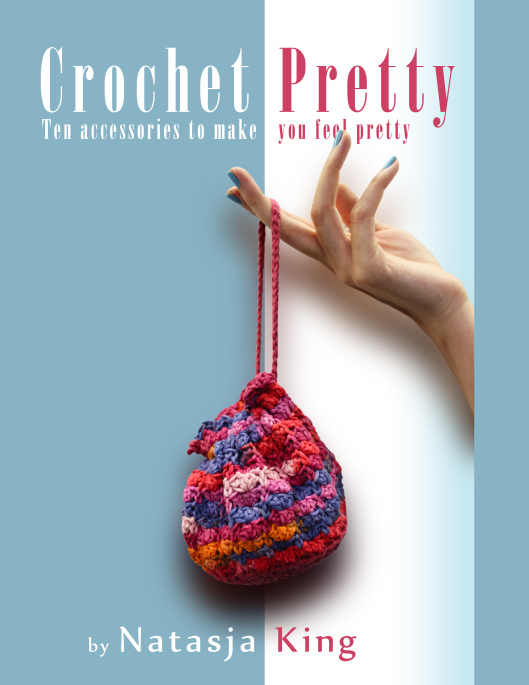 I know it takes a lot of time to crochet a blanket and postage is not cheap. 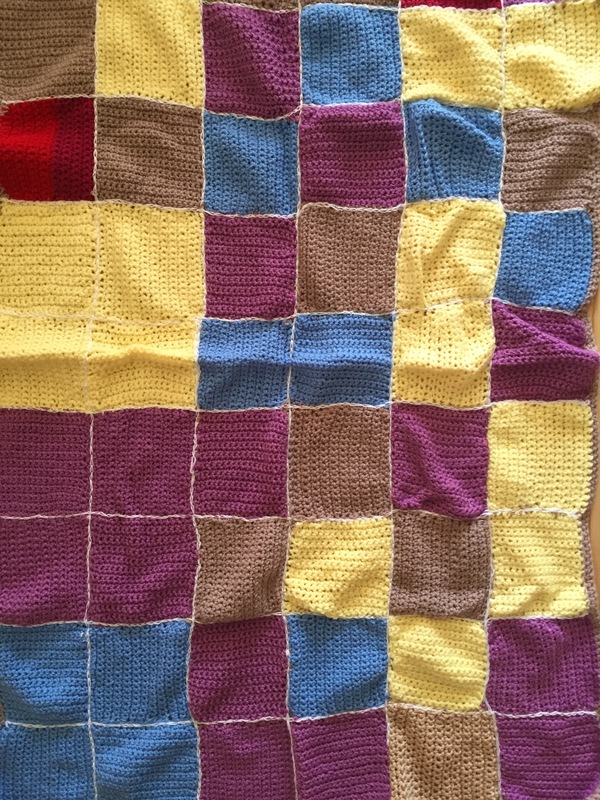 You produced beautiful blankets which I will be proud to hand over to the Renal Unit of the Royal London Hospital. Thank you, thank you, thank you.